Impressions from my travels to Italy. MORE COMING! 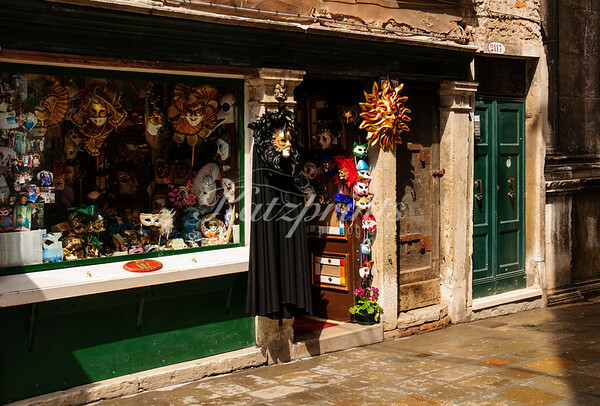 Venetian carnival masks are displayed in an art store in a quiet part of venice.